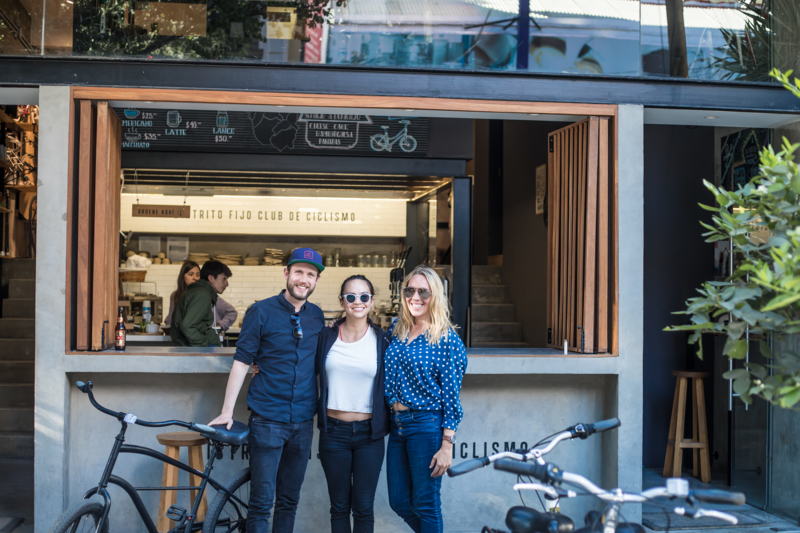 Experience with us the versatile neigborhoods of Juárez, Condesa & Roma. 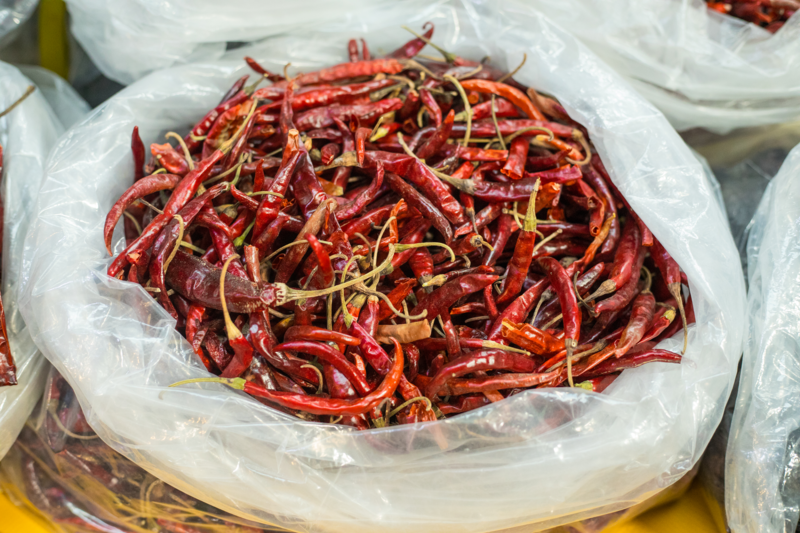 From green parks to the main avenues; from traditional tianguis (street markets) to mercardos. Come with us on a journey that gives you a brief insight into the tasty, colorful and versatile Mexican culture of food, history, streetart and architecture. Your safety is our biggest concern, so we mostly use bike lanes. We like to life healthy, so we have carefully selected the food options with always a good vegetarian option at hand. Last but not least, we try to pick vendors who care about sustainability and the environment. Want to join us? Just click the button below and fill out the form. We can't wait to meet you!